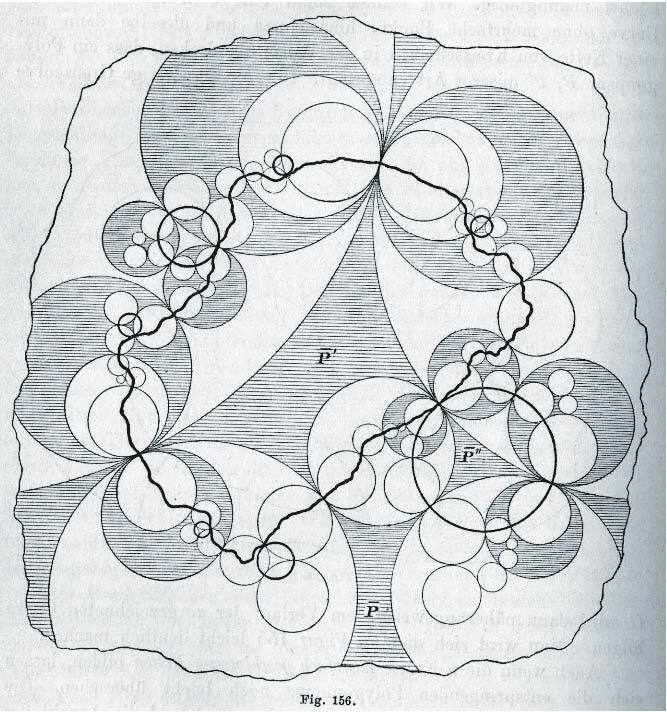 Did Gaston Julia ever get to see a computer-generated image of his eponymous set? I learned from Wikipedia that Gaston Julia died in 1978. Is it known if he ever got to see a computer-generated image of the set named after him? Not a definitive answer, but a close upper bound. 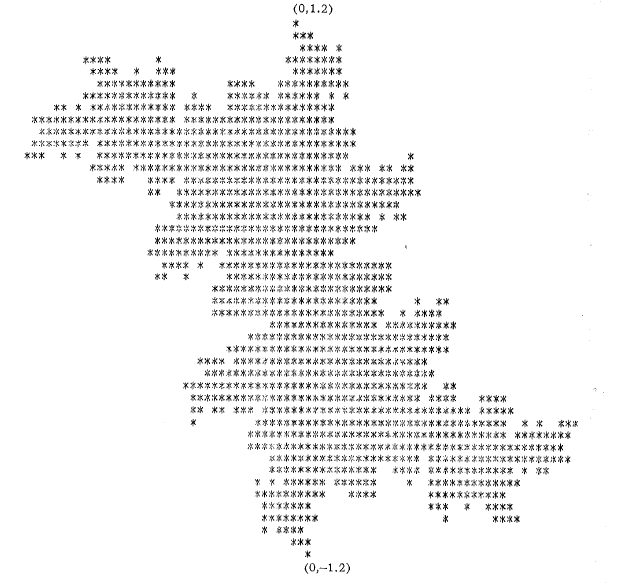 The same paper that had the first published computer-generated image of the Mandelbrot set also includes an image of the Julia set (no idea if it's the first one too). The paper is from precisely the same year Julia died, 1978! The conference was held on June 5-9, at the State University of New York, Stony Brook, and the proceedings were published on 1981. It is very unlikely that Gaston Julia saw a computer-generated image of a julia set. The first images were obtained at the beginning of the eighties. Note also that this would have been far less interesting and accurate images than the ones that were drawn by hand at the end of the nineteenth century. Compare for example the above hand-drawn image of a limit set (so, something slightly different from a Julia set, but not by far) from the book of Fricke and Klein (1897) with the same image below generated by a modern computer (which could not have been produced with one of these house-sized black and white computers from the times of G. Julia). You can find more details in this online article by M. Audin and A. Cheritat, in French. In 1976, he [John H. Hubbard of Cornell University] explains, he began using a computer to map out sets of complex numbers generated by an iterative process known as Newton's method. Hubbard says he did not realize it then, but he had found a different way of generating the Mandelbrot set. 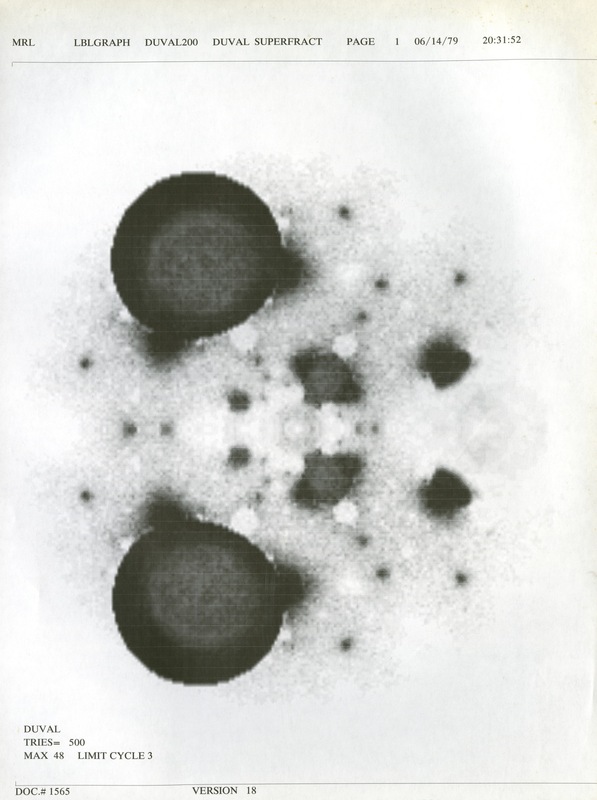 In late 1978 one of Hubbard's graduate students, Frederick Kochman, approached Mandelbrot at a conference and showed him Hubbard's pictures. 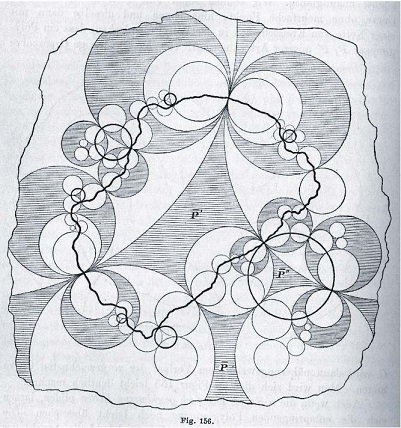 Mandelbrot recalls seeing "one impressively early drawing of a Julia set" by Hubbard but denies that it contributed to his own discovery. If someone more versed in math history managed to track down Hubbard's early drawing of a Julia set chances are that it might predate 1978 by a year or two. More vintage imagery can be found at Wired's Visionary Images: The Lost Fractals of Benoît Mandelbrot, including what looks like a computer generated fractal set dated 1979 courtesy Collection Aliette Mandelbrot. I have a recollection of having seen a computer picture due to Cherry, an Autralian mathematician, who died in 1966. You would think I would have noted exactly where and when, but I didn't. Does anyone know what paper of his it might be? Not the answer you're looking for? Browse other questions tagged cv.complex-variables ds.dynamical-systems ho.history-overview fractals complex-dynamics or ask your own question. 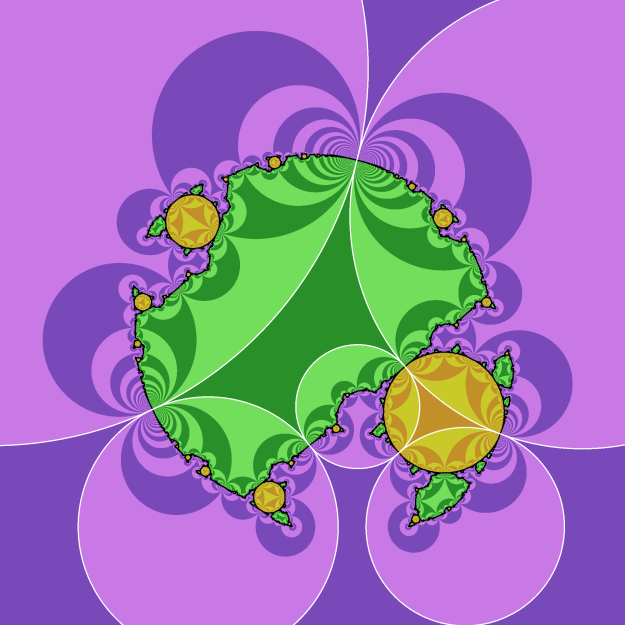 Is there some known way to create the Mandelbrot set (the boundary), with an iterated function system? Is there a effective computational criterion to all periodic points of a rational function are repelling. Is there an efficient way to visualize the bifurcation locus of this family of functions? Is an explicit $c$ known to lead to a noncomputable Julia set?